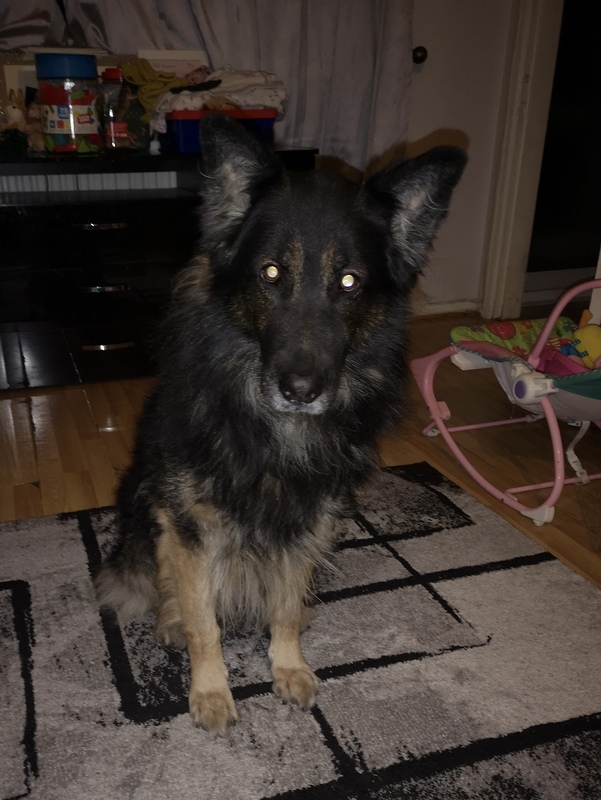 Meet Kharn a 6 year old, entire male, German Shepherd looking for a new home due to a relationship breakdown. Kharn‘s family work away so cannot continue to look after him. He is fine when left for a few hours and is house trained. Kharn is good with dogs and could possibly share pending a successful meet. He has been around children and could live with older children but he isn’t suited to living with cats. He was quite happy to see our volunteer and did jump up to like their face in greeting. He has no problem with visitors and is lovely natured chap. He does pull on the lead so will need an owner able to hold him and work on this. He is also a bit hit and miss with his recall so again will need some training in this area. 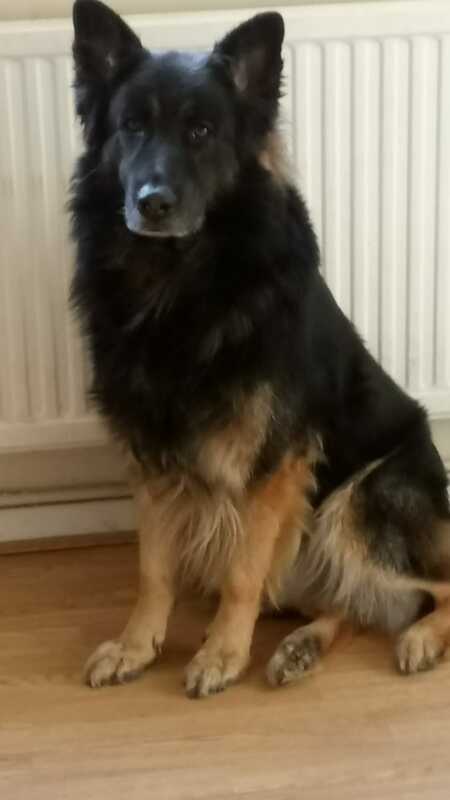 Other than that though he is a lovely boy looking for a home that understands he doesn’t always act his age! If you think that might be you please get in touch.